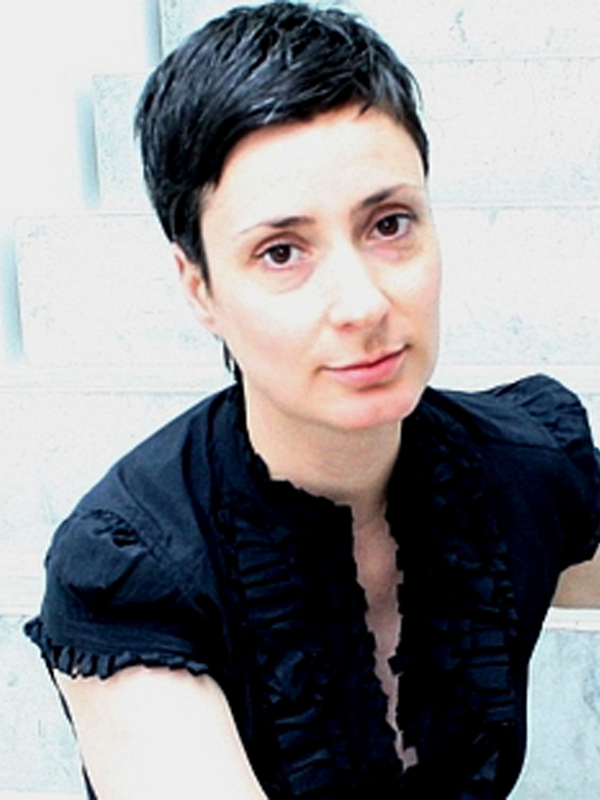 Romanian-born Canadian artist Laura Taler began her career as a contemporary dance choreographer before turning her attention to filmmaking and visual art. Throughout her career Taler has explored the links between movement, memory, and history by using cinematic and choreographic devices to articulate how the body is able to carry the past without being oppressed by it. She has been a resident at the Banff Centre for the Arts, Centro Cultural Recoleta (Buenos Aires), Carleton Immersive Media Studio (Ottawa), and a fellow at the Institute for Cultural Inquiry (Berlin). Her work has been screened in festivals, exhibitions, and broadcast internationally. Awards include a Gold Hugo from the Chicago International Film Festival, the Best Experimental Documentary award from Hot Docs!, and Best of the Festival from New York’s Dance on Camera Festival. Publications include Tension/Spannung (Turia+Kant, 2010), Revisiting Ephemera (Blue Medium Press, 2011) and Embodied Fantasies (Peter Lang Publishing, 2013). A six-channel video installation composed of existing footage shot in 2004 in Montevideo, Uruguay, UNIGLORY will explore the interaction of bodies in space and address the determination to create a physical connection with another person. Based on two very different dance improvisations, one contact jam and one tango practice, the piece will investigate how improvisational dance duets reflect universal themes of attraction and repulsion. More than just the representation of bodies existing together, the installation will confront the viewer with questions about how to share an experience with another body. How much tension is required to create the delicate equilibrium necessary to move together, to exist together? The title UNIGLORY comes from a shipping crate just outside the dance space. The word points to the feeling of great happiness that is the result of two bodies moving with a sense of unity.